Jerry Seinfeld is a man who likes his cars. 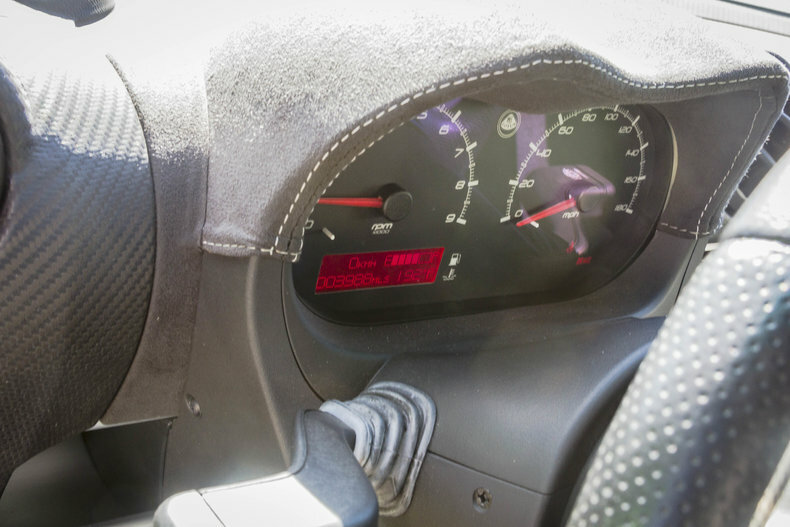 Though he's best known for his affinity for Porsches, there are (apparently) other cars that the television icon has spent time with. 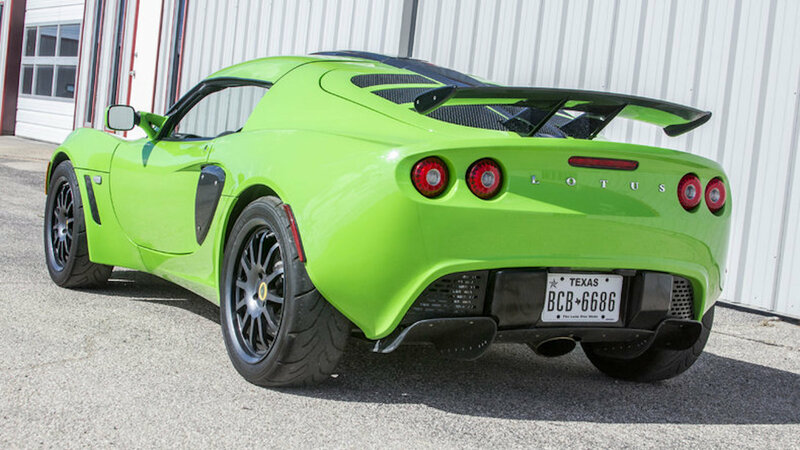 One of those being this bright green Lotus Exige that is now for sale. 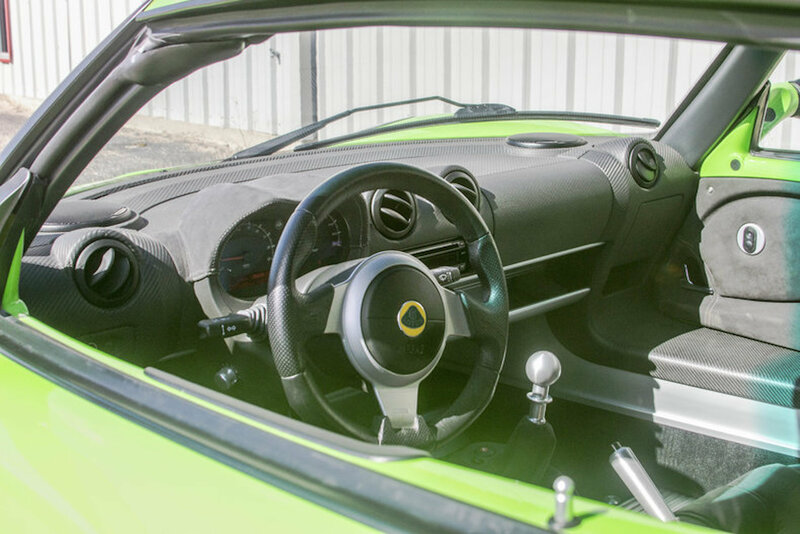 This 2009 Exige S260 is going up for sale at an Auction on May 27 in Midland, Texas, according to Bloomberg. 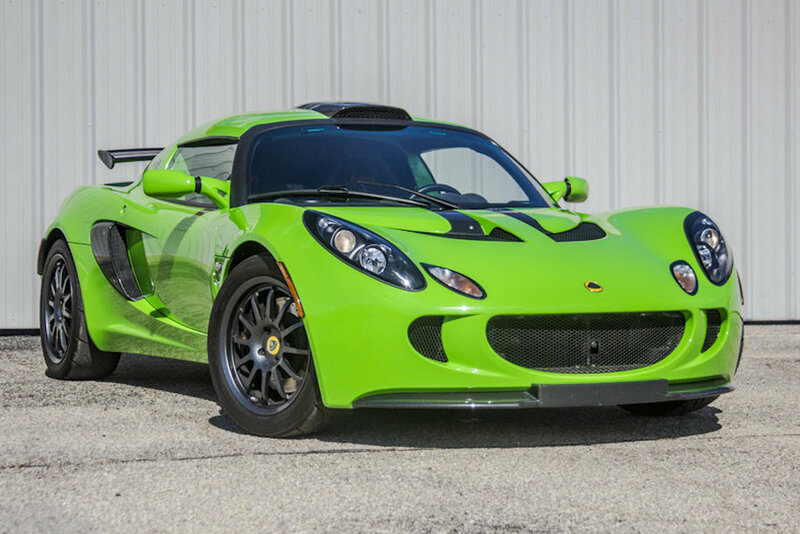 Powered by a 257-horsepower, four-cylinder engine and with a body sprinkled in carbon fiber aerodynamic bits, it's a track-ready, mid-engined sports car that won't back down from setting a handful of hot laps at any course of choice. This specific example has just under 4000 miles clocked in, is painted Kawasaki Green, and is very hard to miss. According to Bloomberg, the auction house estimates that this specific example will go for $65,000 to $75,000. Similar cars that weren't owned by a celebrity have recently gone for between $45,000 and $60,000. The "Comedians In Cars Getting Coffee" season finale delivers.